A couple of years ago we started our low carb journey. 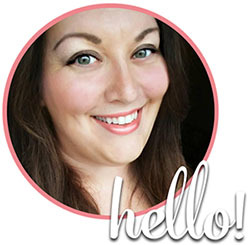 I had been diagnosed with PCOS, insulin resistance and most recently, type 2 diabetes. I knew that it was time to start taking my health more seriously, and so my husband and I started watching what we were eating. That meant less bread, pasta, and sugar in our diets. 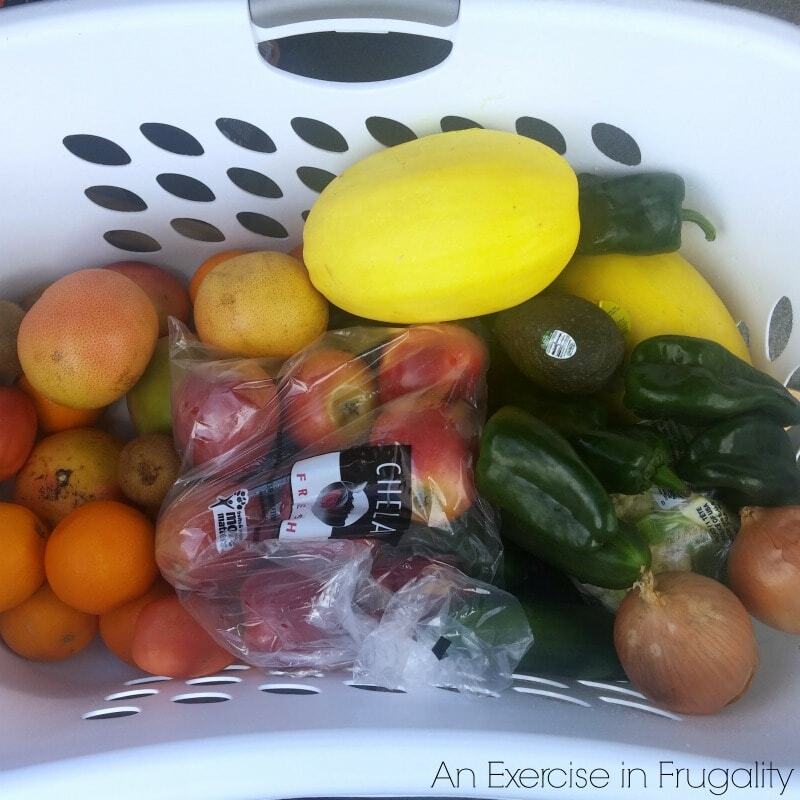 We had no idea how much we relied on those things in our haste to spend as little money as possible on groceries. We loaded our pantry with boxed fillers like rice and pasta, ate tons of sugary cereal we couponed for next to nothing…it was bad news. Since then, we’ve learned a lot about watching our carbohydrate intake, avoiding sugar crashes, and stabilizing our blood glucose for sustained energy. A pleasant side-effect has been a significant weight loss. So far, I’m down almost 60 lbs and still dropping. Admittedly lately I have been slacking a bit. I have been having things that I know are not the healthiest choices. I realized I needed to get back in charge of my cravings. My A1c (a 3-month average of your blood sugar levels) was almost back in the normal range, so I know that this lifestyle works for me* but sometimes it’s hard to stay on track! I decided I wanted to take 90 days to refocus, regroup and restart my healthy lifestyle. During this time, I will be sharing with you along the way some tips, healthy recipes and other helpful info about managing your blood sugar. I’ll be taking the Glucerna® 3-month challenge and I invite you to follow along with my journey, and I would love it if you’d join! *Now of course, remember that these tips are what suits MY diabetic journey, so please consult with your physician to decide what is best for you before making any changes to your diet. 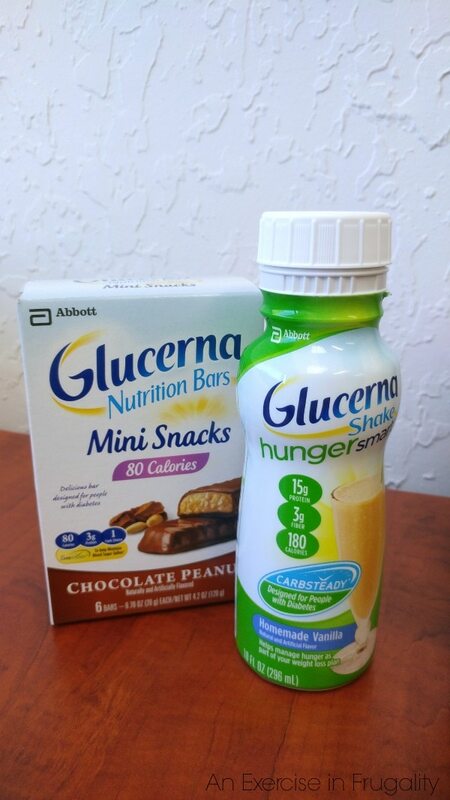 I’ve picked up Glucerna® HungerSmart™ Shakes and Glucerna® Crispy Delights Bars (you can find them near the pharmacy in the diabetic supply aisle) to help me along this journey and better manage my blood sugar. 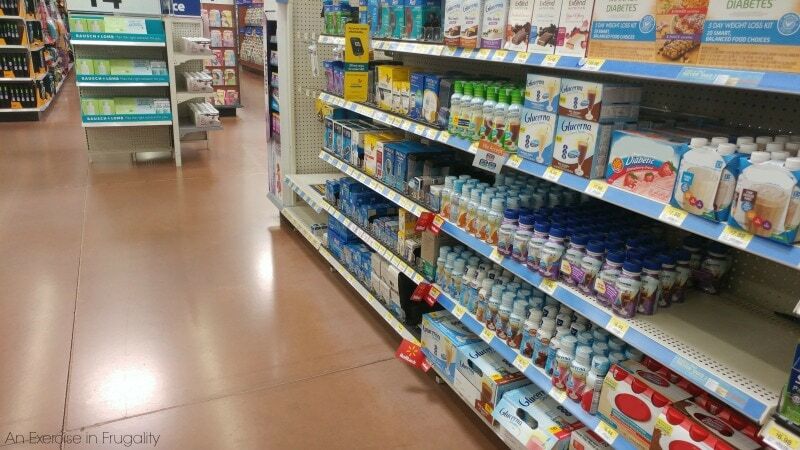 Not only will you get a great price on these, but also you can pick up your testing supplies AND some of the healthy ingredients I mention below at your local Walmart. It’s an affordable way to get all your supplies in one trip! Skip sugary cereals and get plenty of protein. 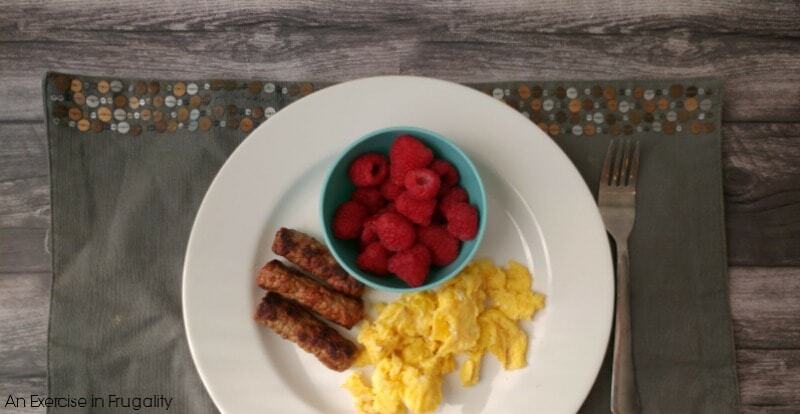 Eggs are a great choice if you have time to cook in the morning. Try scrambling with salsa or mushroom and spinach omelets. Of course, not everyone has time for that in the morning. For days when I’m in a hurry, I grab a Glucerna® HungerSmart™ Shake. I like them because I can toss them in my purse or drink it in the car. Each shake has only 6g of sugars, 25 vitamins and minerals and is an excellent source of fiber. You can even keep a few at work (they do not need to be refrigerated, but taste best cold). Never ever skip breakfast! If you have a little more time you can make some delicious smoothies using the Glucerna® HungerSmart™ Shakes as a base. Even though I eat fewer calories to help manage my weight, I still try to have snacks to keep my blood sugar stable. By planning snacks in advance, you help manage those cravings. If you know you have a delicious snack waiting for you, you’re less likely to cave in and run to the vending machine. Low carb snacks like veggies and dip, apples with peanut butter, cheese or a Glucerna® Crispy Delights Nutrition Bar. These bars pack 10 grams of protein, are a good source of fiber and an excellent source of vitamins C and E. Not to mention, they taste like a candy bar, so you’ll never feel deprived! Tip: If you need a more filling snack to get you longer between meals, take a tablespoon of low sugar peanut butter and smear it on top of your favorite flavor bar. YUM! 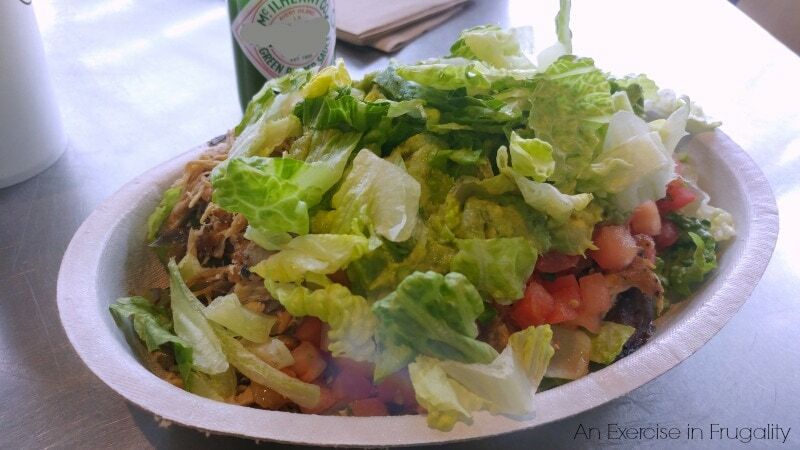 Many people think eating healthy means eating salads with nothing but lettuce and air for lunch. One of the most important things for me is PROTEIN. 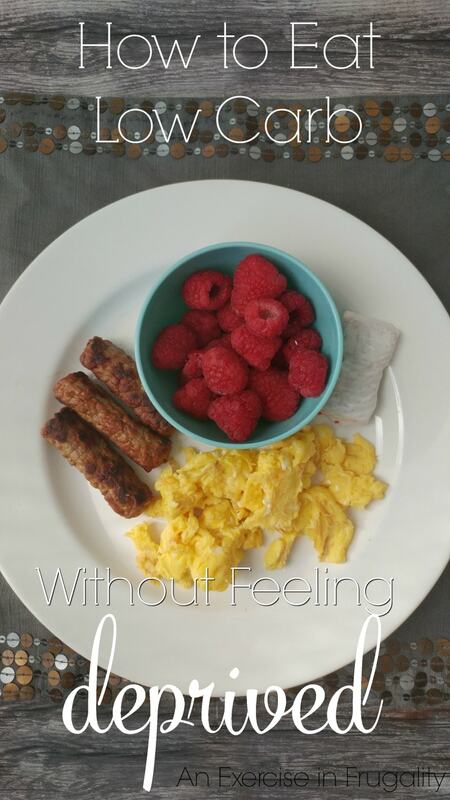 Because I am eating fewer carbohydrates, my body needs protein to help keep me full and satisfied. If you’re going to have a salad, load it with lean protein like chicken or salmon and other veggies to round out your meal. A lunch with a good amount of protein will keep you fuller longer, and most important, will keep you from having a blood sugar spike and drop situation mid-afternoon. You can even still grab lunch from your favorite burrito joint (see pic above) just get it in a bowl, salad style loaded with meat and veggies and guac just skip the rice and tortilla! Dinner doesn’t have to be fancy. We love to modify our favorite recipes and make them diabetic-friendly by reducing the carbohydrates. For example, instead of carby pasta, we make spaghetti squash or “zoodles” (zucchini cut into long thin noodles using a spiralizer). I have a few of our favorite low-carb recipes here on my blog, and I plan on adding a few more in the coming months. We also remove breading by using things like crushed pork rinds, or dredging in tapioca, almond or coconut flour instead of traditional wheat flour. Flour alternatives have a lower carb count and therefore less impact on your blood sugar. 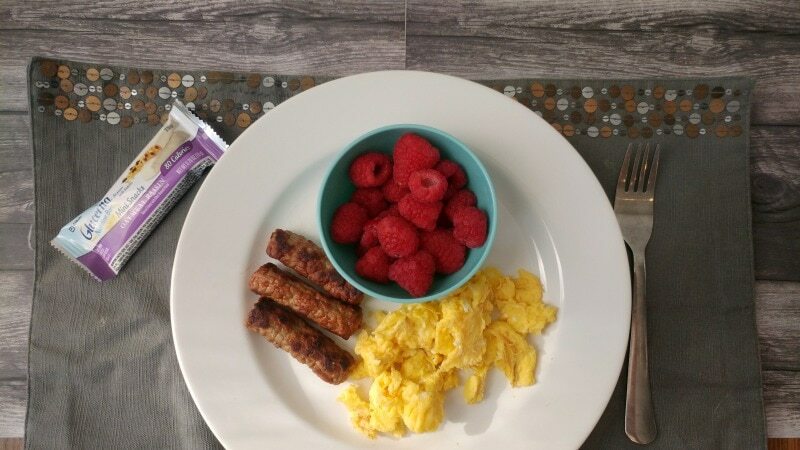 Pasta Spaghetti squash or "zoodles"
Mashed potatoes Cauliflower mashed "faux-tatoes"
I’ve decided to use the Glucerna® HungerSmart™ Shakes and Glucerna® Crispy Delights Bars because I love that they are packed with protein and fiber which help manage hunger. The CARBSTEADY® technology has been scientifically formulated to stabilize blood sugar throughout the day compared to high glycemic carbohydrates like refined sugars. This is important for me because I can tell immediately when my blood sugar drops. I get shaky, sweaty and ravenous. I will grab whatever food is nearby, so it’s important for me to keep healthy choices like these within arms reach. *Use under medical supervision. Do consult with your healthcare provider or nutritionist regarding which diet / lifestyle is appropriate for your condition. **Compared to high glycemic carbohydrates. 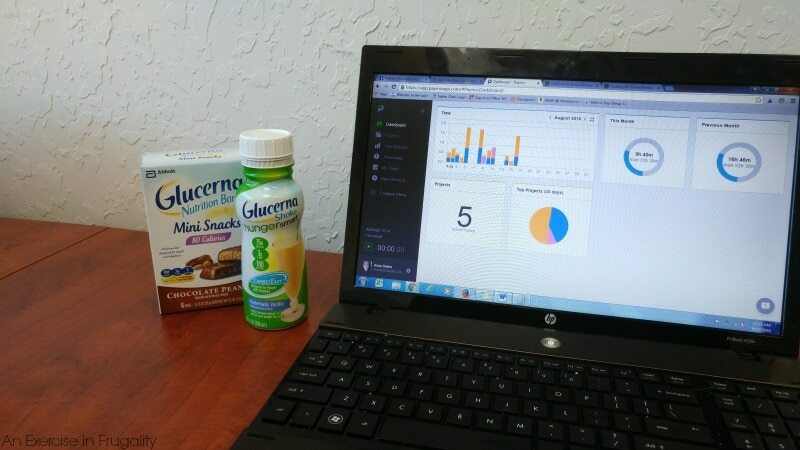 Are you ready to start managing your blood sugar with me?